Cloudy with showers. High 51F. Winds W at 10 to 15 mph. 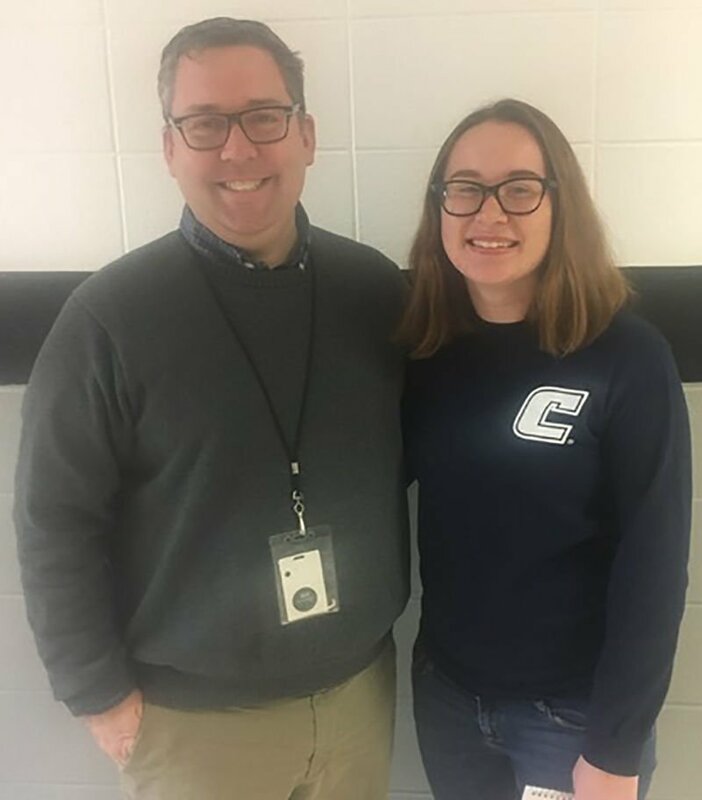 Chance of rain 60%..
Cecilia Allen is the STAR student for Ridgeland High School’s Class of 2019. She selected Darren Crutcher as her STAR teacher. Sammy Dao is the STAR student for LaFayette High School’s Class of 2019. He selected Kim Woodard as his STAR teacher. In order to obtain the STAR nomination, high school seniors must have the highest score on a single test date on the three-part SAT and be in the top 10 percent of their class based on GPA. Students then choose their STAR Teacher for having had the most influence on their academic achievement. Cecilia Allen is busy on campus as a member of the school’s chapters of Key Club, Model UN, and National Honors Society. She is also the head drum major for the Ridgeland marching band. She plans to attend Georgia College in Milledgeville. She is currently undecided on her major and career plan. Darren Crutcher is in his eighteenth year as an educator. He teaches literature and is well-respected by students and faculty members for his sense of humor, passion for his subject area and his ability to encourage students to excel. Sammy Dao is busy on campus as a member of the school’s chapters of Key Club, Beta Club, and National Honors Society. 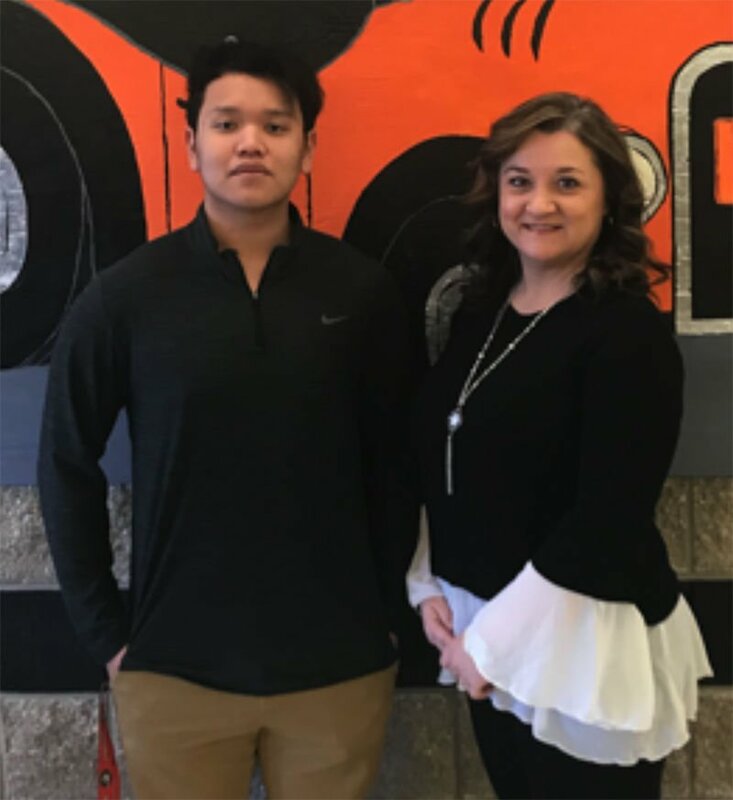 He plans to enroll in a research institution to pursue a pre-med program that will prepare him to become a physician assistant. Kim Woodard is in her tenth year as an educator. She consistently proves that there is power in the professional relationship that exists between educators and their students. Walker County Schools is grateful to the Walker County Chamber of Commerce for sponsoring this award each year through Georgia’s PAGE STAR Student program. STAR students and teachers will also be recognized at a Walker County Board of Education meeting later in the school year.